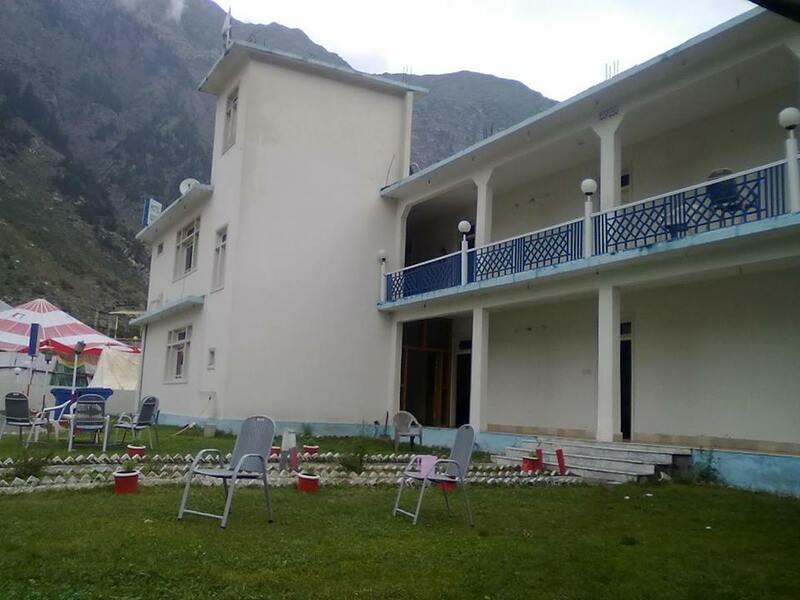 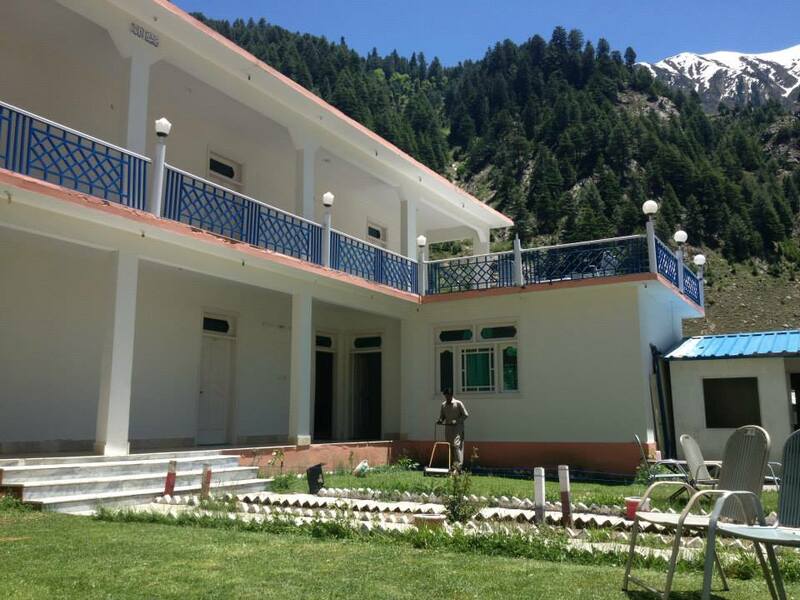 Book Eden Hotel Naran on cheap rates | iMusafir.pk. 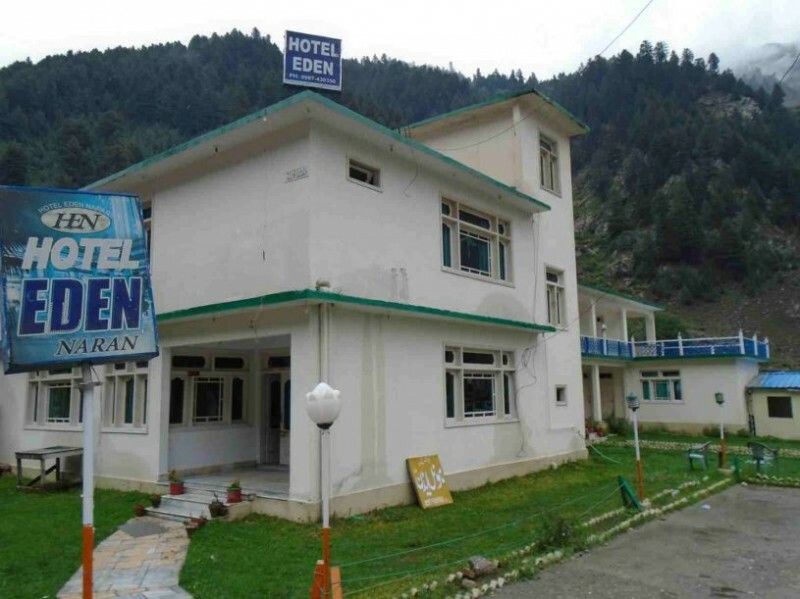 Eden Hotel Naran is 2 star lodging in Naran offering 30 tastefully brightened Rooms, 2 Restaurants, 2 Banquet Halls, and Laundry Service!. 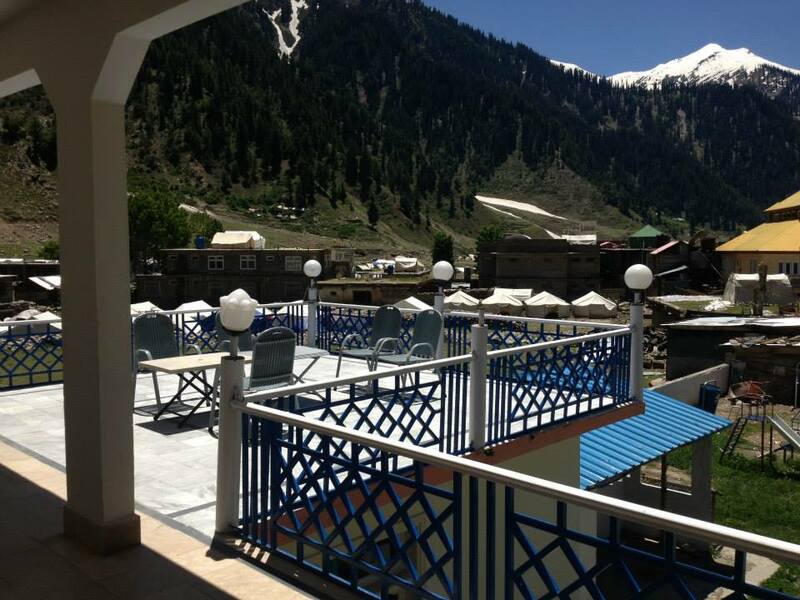 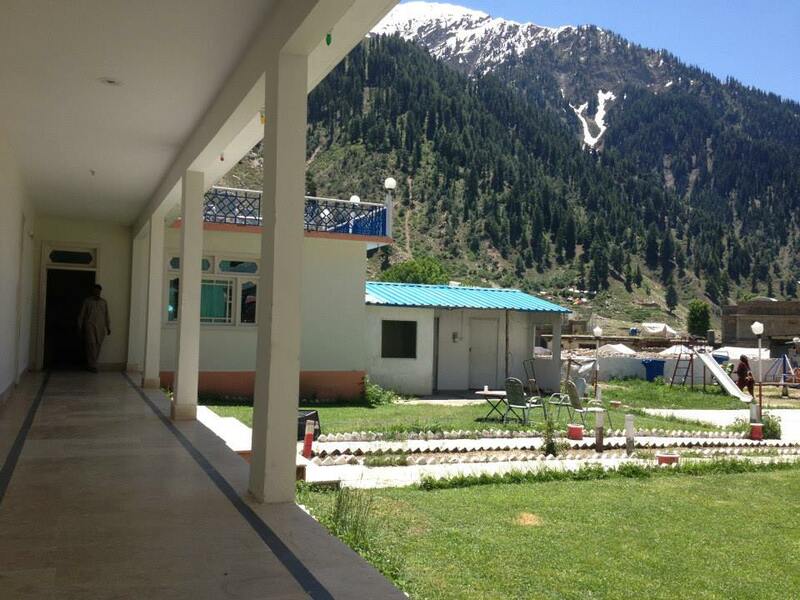 The inn is as of now experiencing endless supply of which it will be a 3 star extravagance lodging in the Naran. 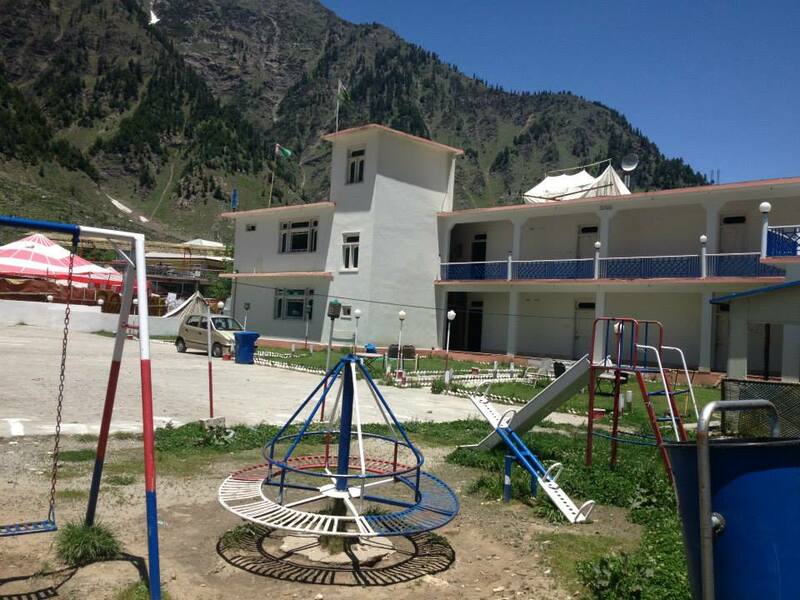 Eden lodging Naran has kids play ground, stop and open auto stopping. 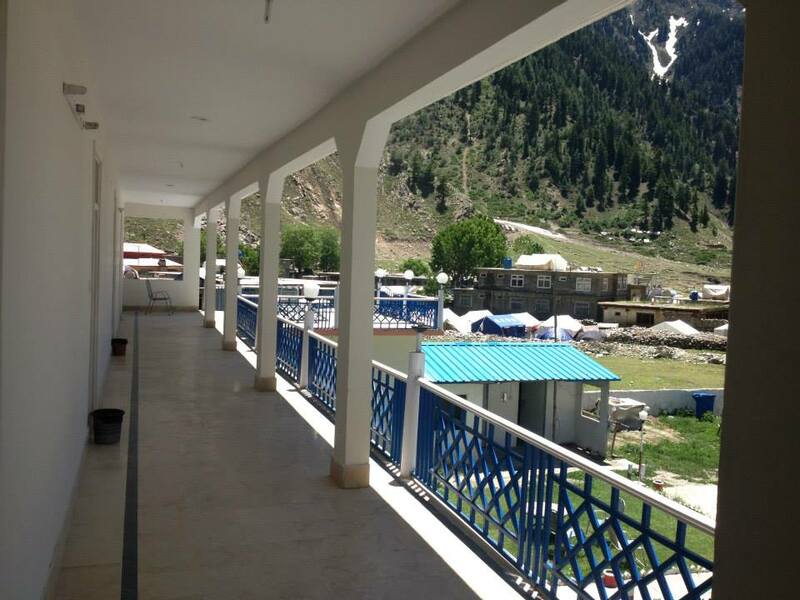 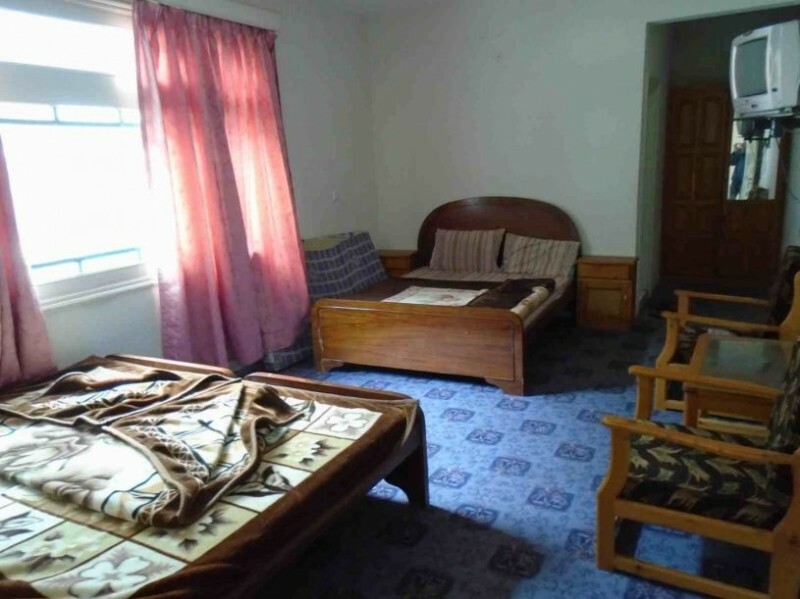 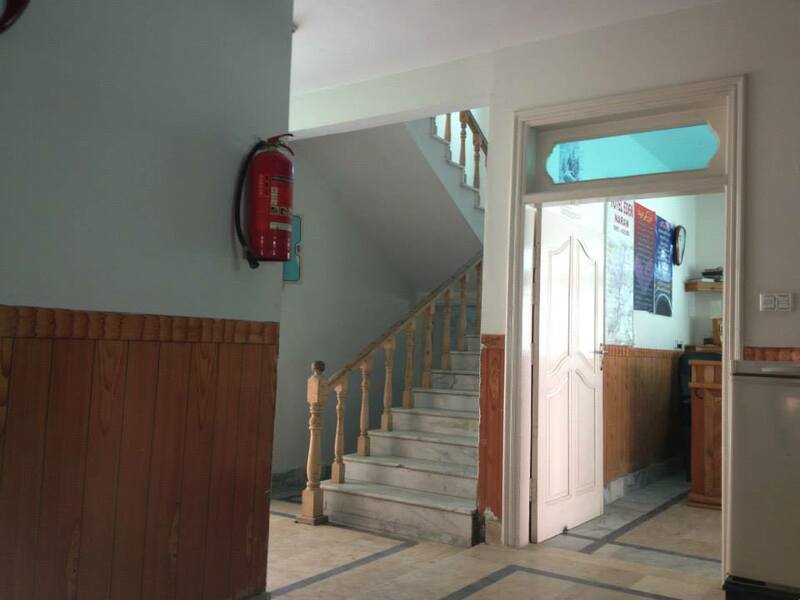 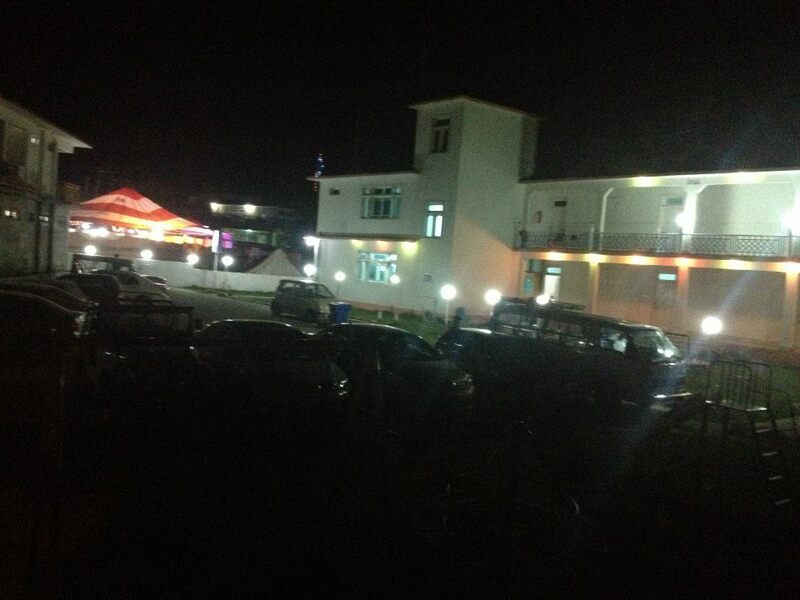 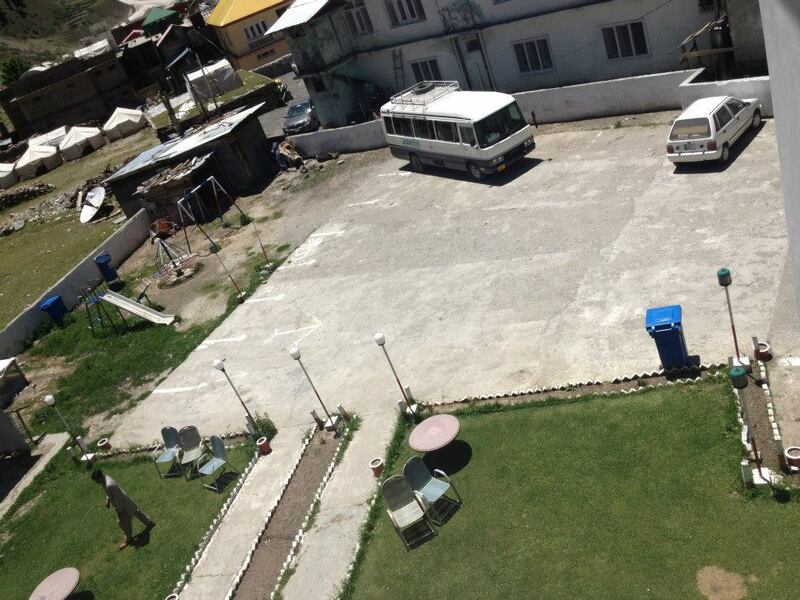 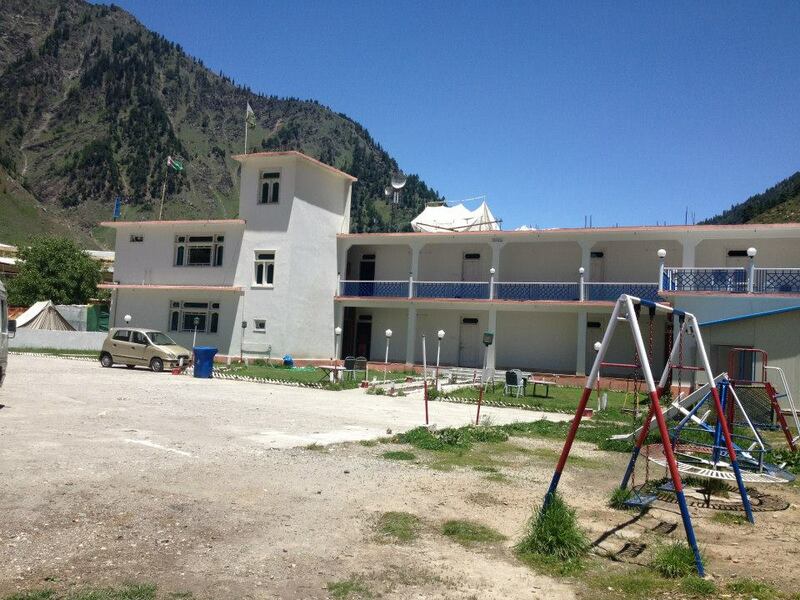 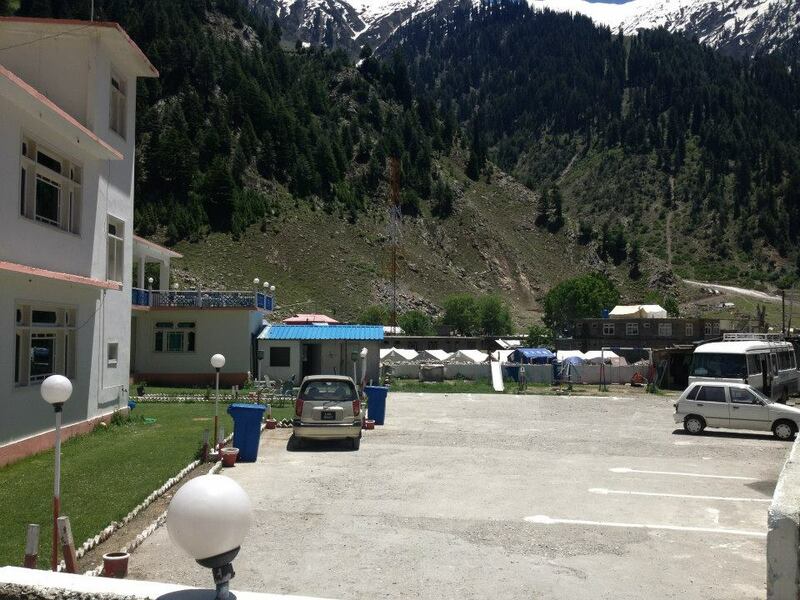 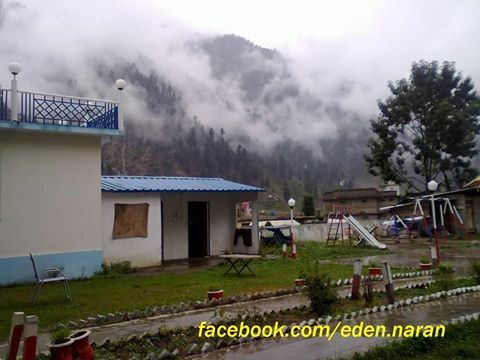 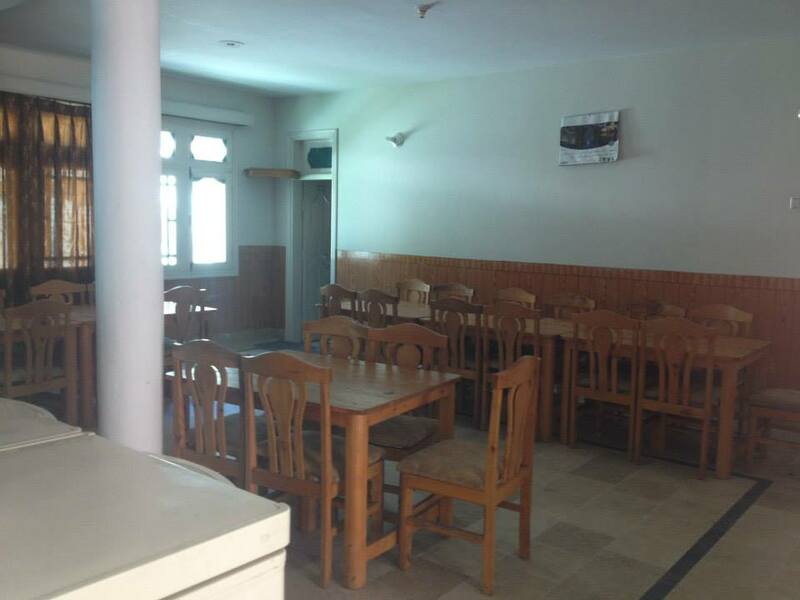 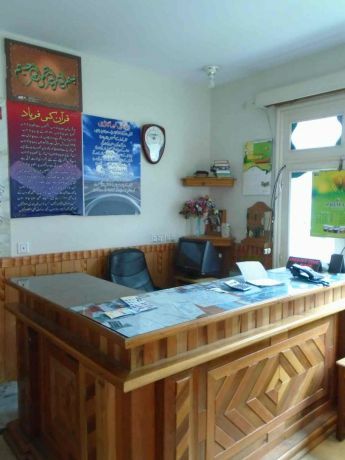 Hotel Eden is situated oon Main Road in Naran. 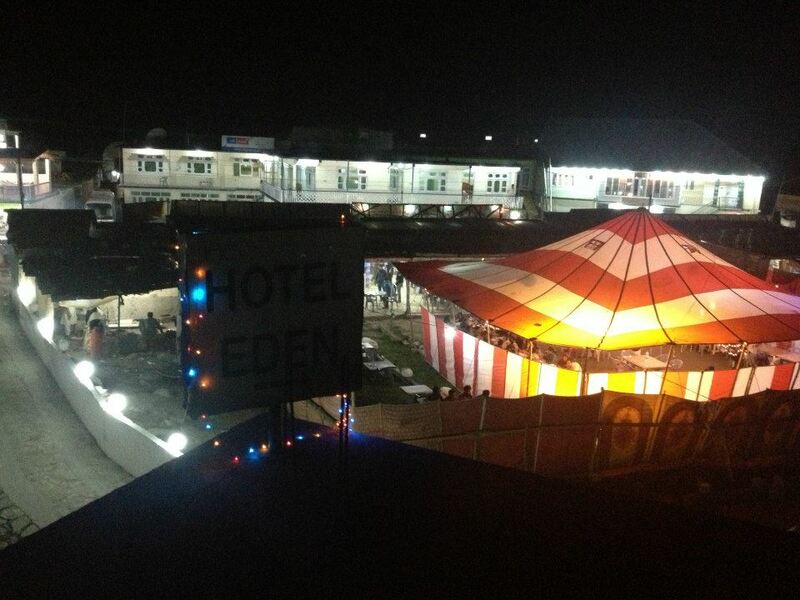 Hotel Eden is 2 star lodging its the spot where you can stay in shoddy cost and profit the offices of the great inn and appreciate the time. 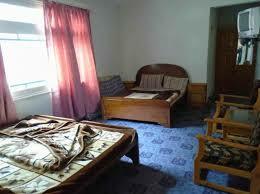 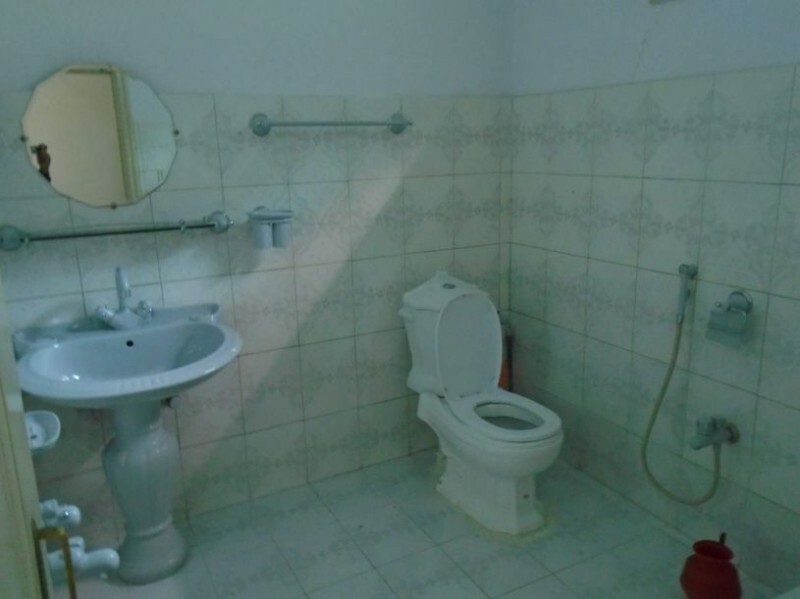 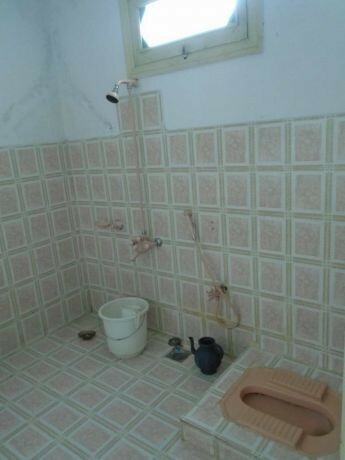 The rooms are in great.